Rochester is in the center of the Northeastern US, providing easy access to major cities such as Washington, NewYork,Toronto,Philadelphia,Cleveland, and Boston. 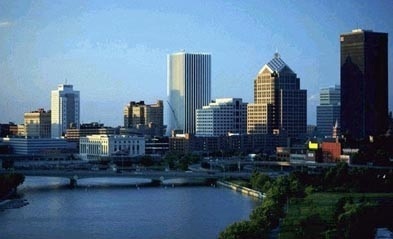 The City of Rochester offers many services in support of businesses both large and small. The Economic Development Department provides expert assistance to businesses located in, and considering relocating to, the City. 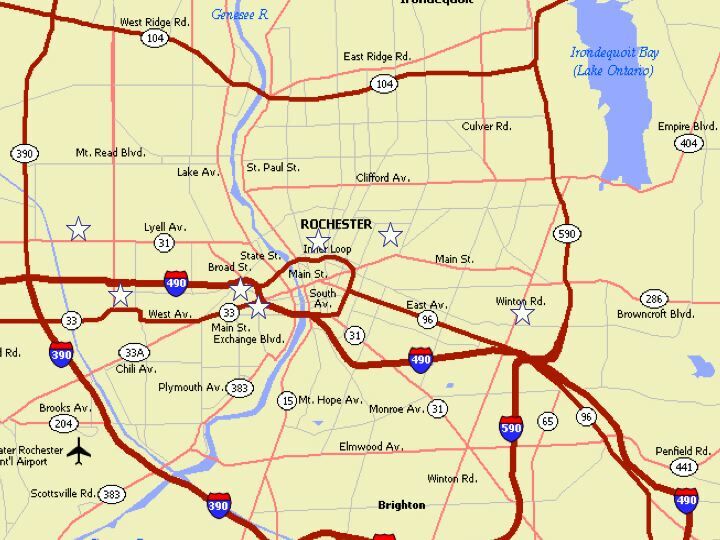 Most of our properties are centrally located, with easy access to major expressways as well as Interstate 90 .